Can organic farming feed our growing population? Can it contribute to a healthy diet for the ones who can afford it? Or can it even be a profitable alternative to conventional farming? SEKEM, founded by Dr. Ibrahim Abouleish, demonstrates that the latter can be achieved - even in the deserts of Egypt. Christmas time is also the time of new charity films. RADI-AID met one of the actors and gives a different perspective on charity. Food security despite population grows is a global challenge. AgriProtein, a South African company and winner of this years "African Innovation Prize", came up with an innovative approach to nutrient recycling. 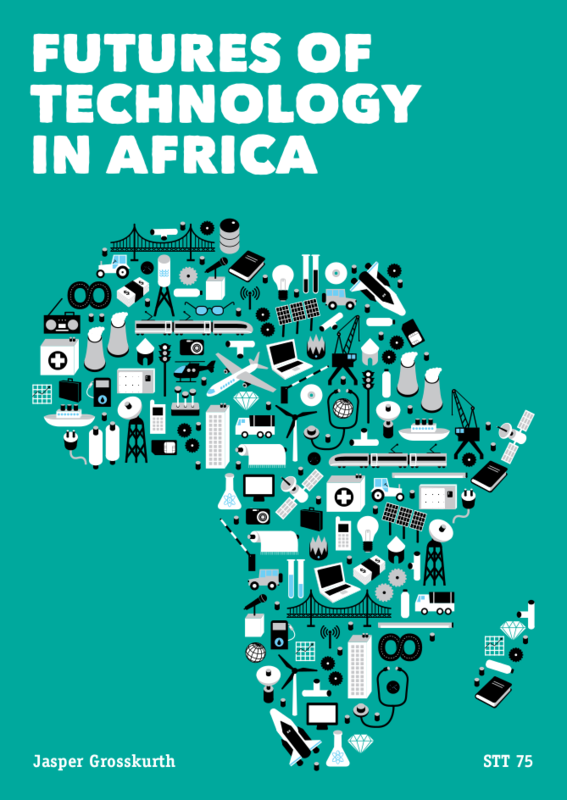 "The first thing to start learning from Africa is really to familiarize yourself with it" - AidReversed had the chance to speak to Jasper Grosskurth, the author of "Futures of Technology in Africa".